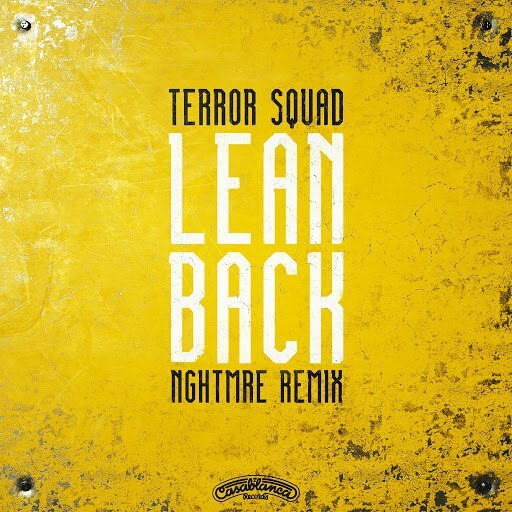 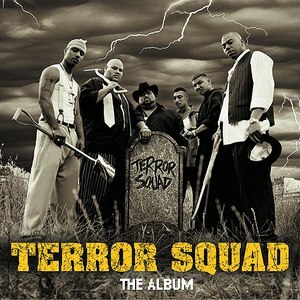 Terror Squad is an American hip hop collective that was first established in 1998. 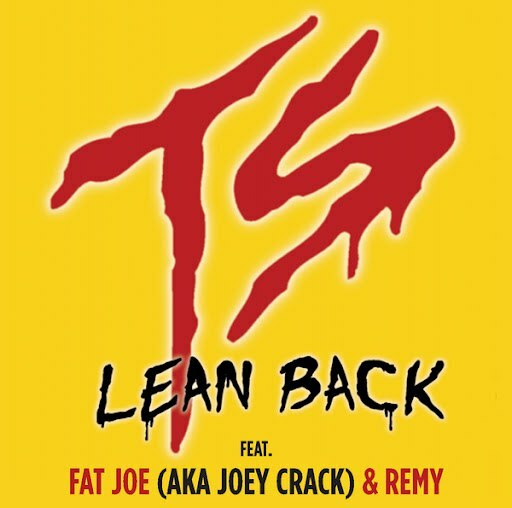 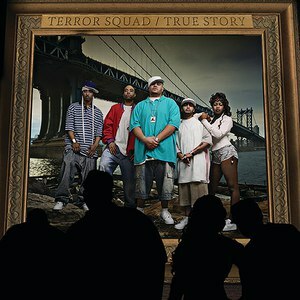 Based in The Bronx borough of New York City, the members of Terror Squad collectively debuted on a song in member Fat Joe's album Don Cartagena. 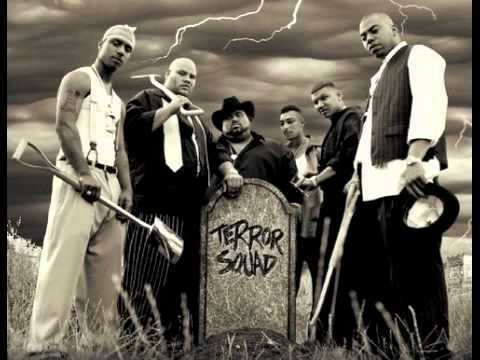 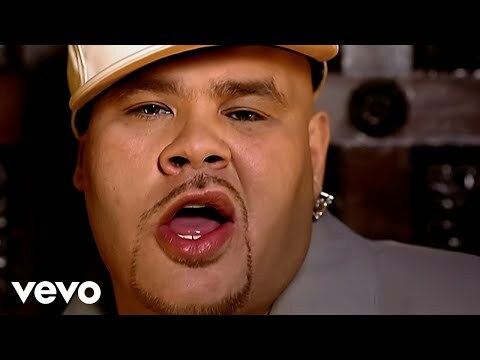 Terror Squad released its debut, The Album, in 1999, with its first major hit "Whatcha Gon' Do", credited mostly to Big Pun, who died of a heart attack in 2000. 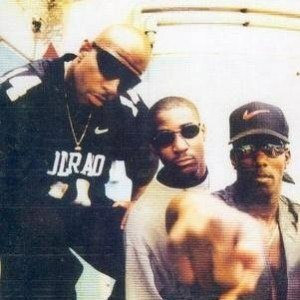 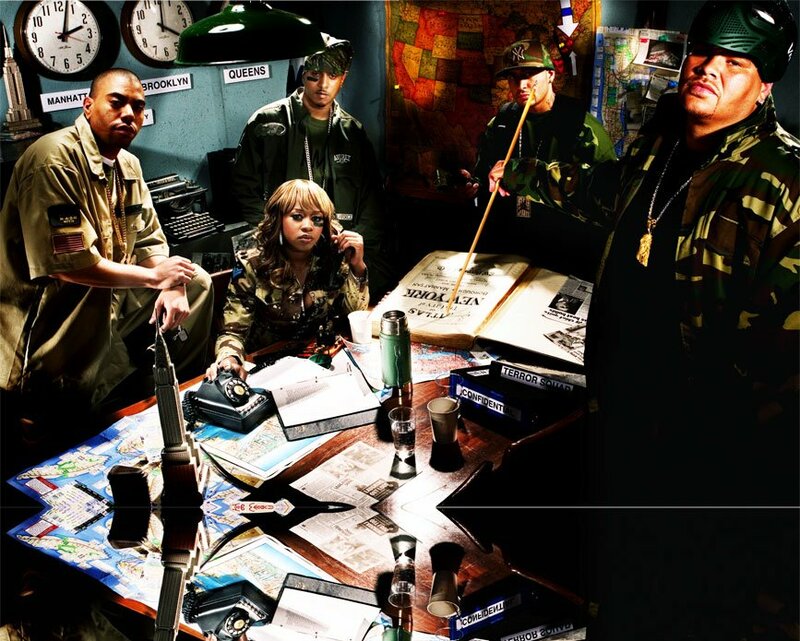 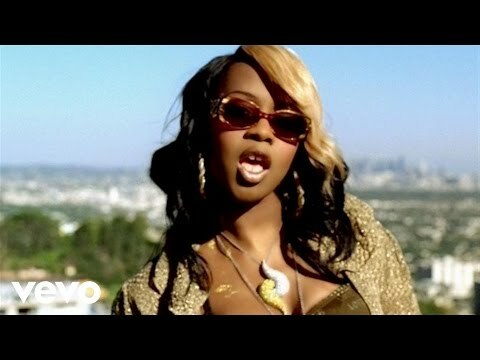 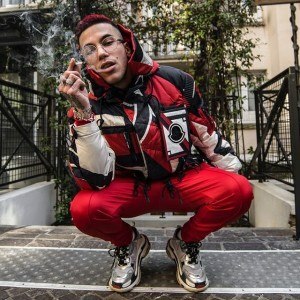 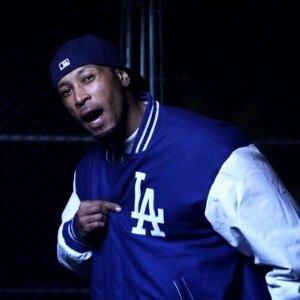 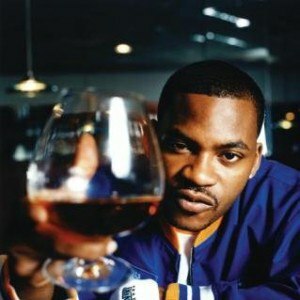 After Big Pun's death, his longtime partners Cuban Link and Triple Seis left the group and were subsequently replaced by Remy Martin (later known as Remy Ma) and Tony Sunshine.